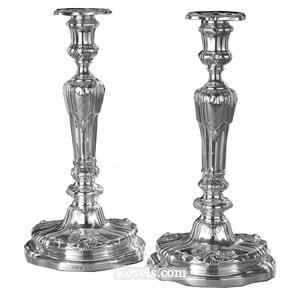 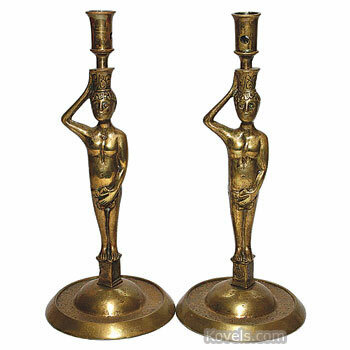 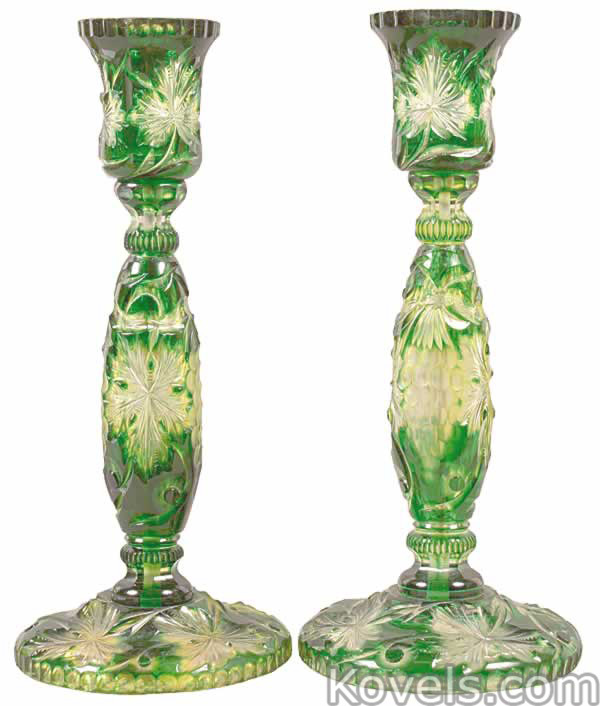 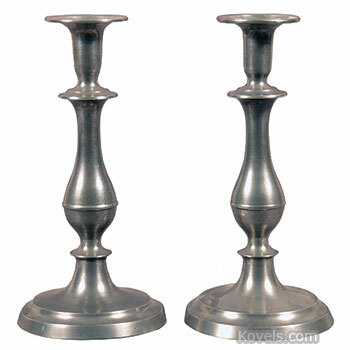 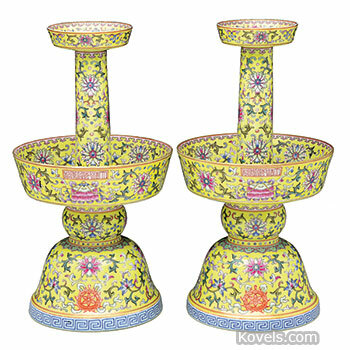 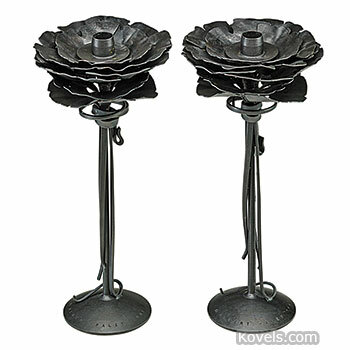 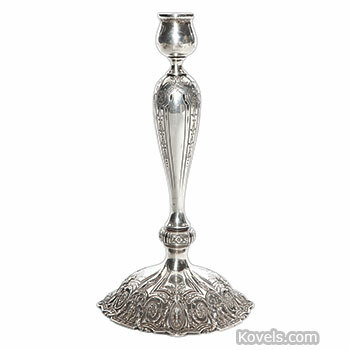 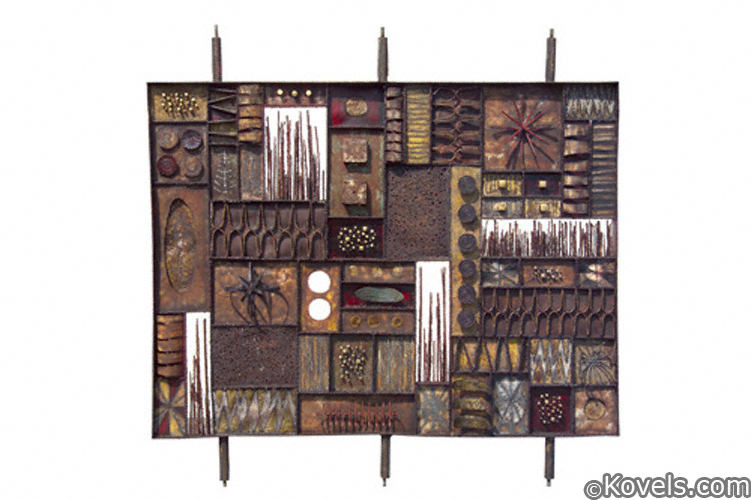 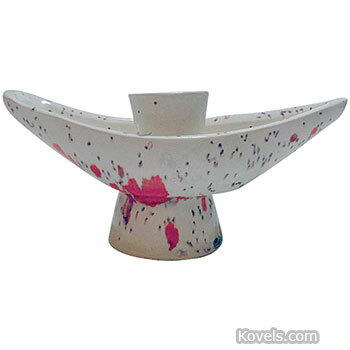 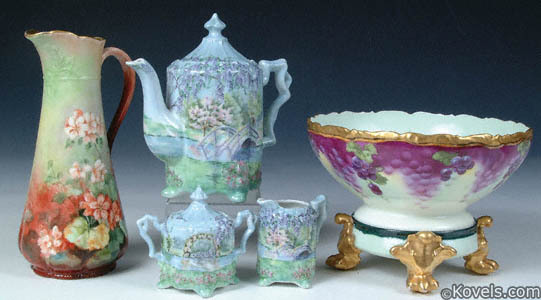 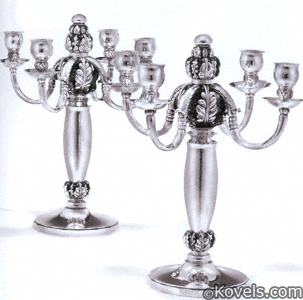 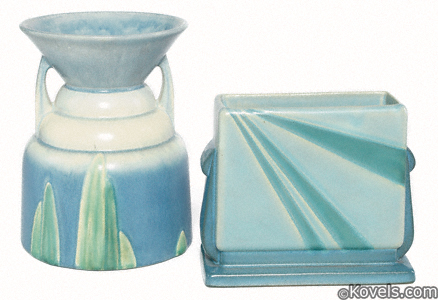 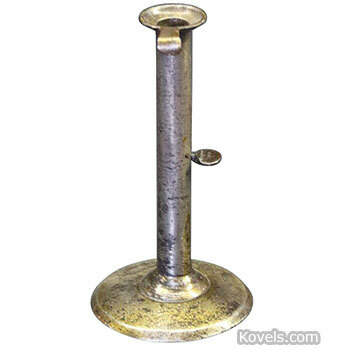 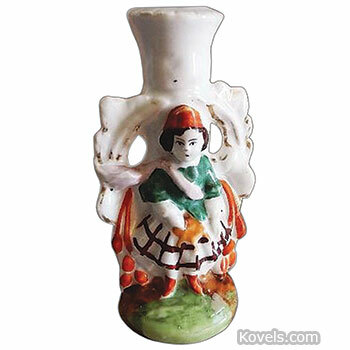 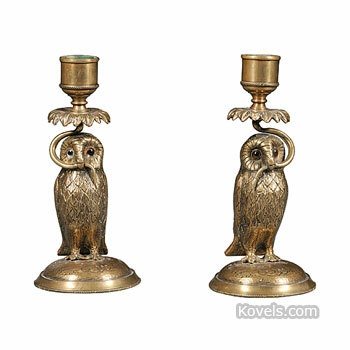 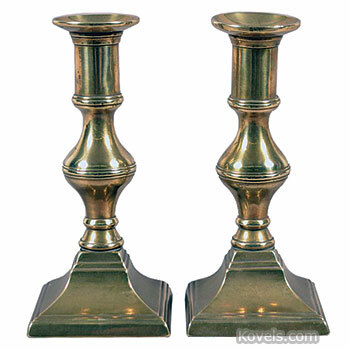 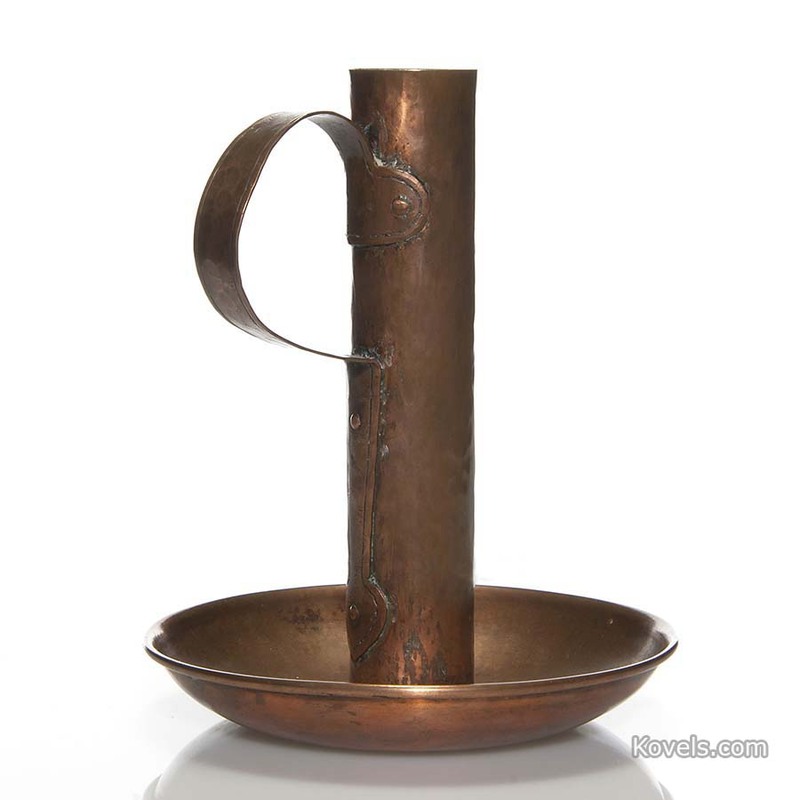 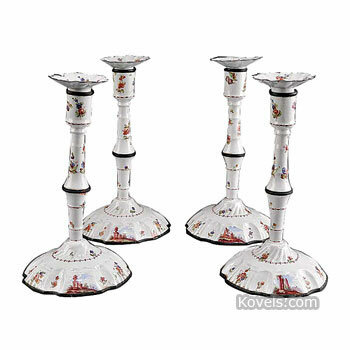 Candlesticks were made of brass, pewter, glass, sterling silver, plated silver, and all types of pottery and porcelain. 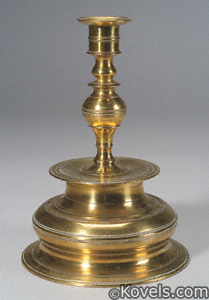 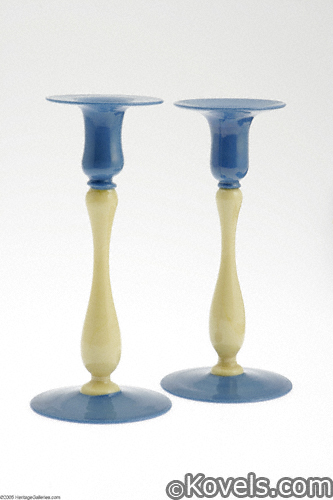 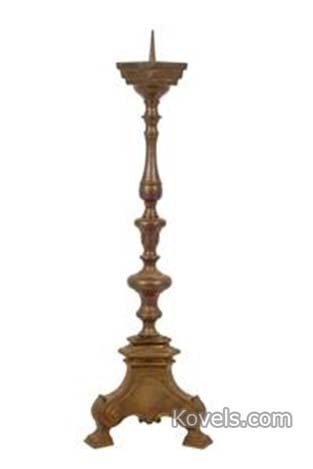 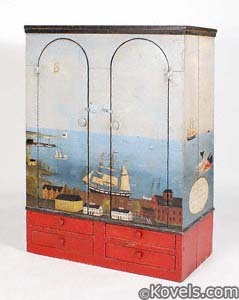 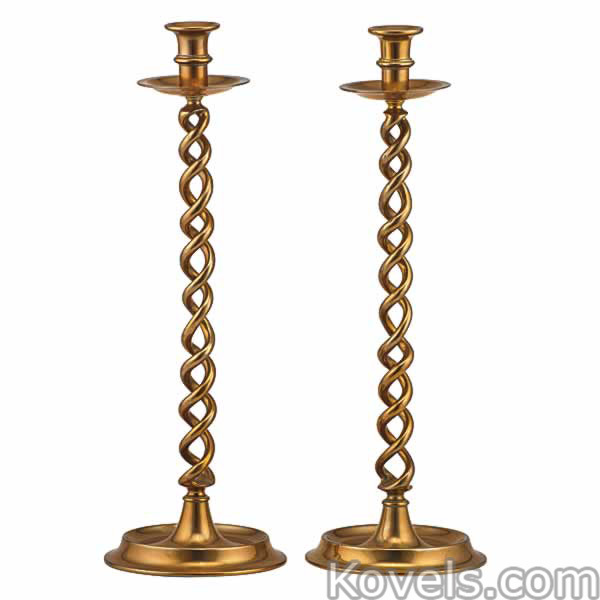 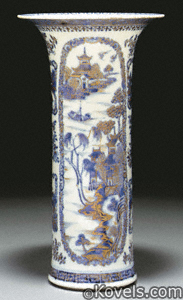 The earliest candlesticks, dating from the sixteenth century, held the candle on a pricket (sharp pointed spike). 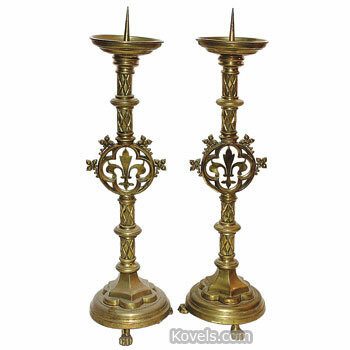 These lost favor because in times of strife the large church candlesticks with prickets became formidable weapons, so the socket was mandated. 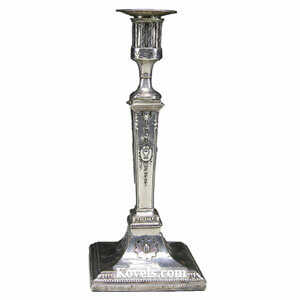 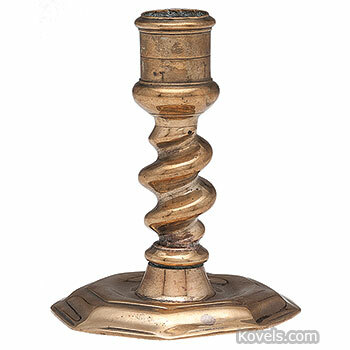 A candlestick's shape is often a good indicator of its age. 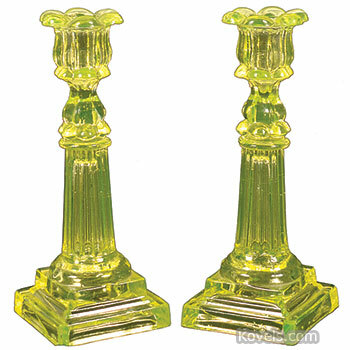 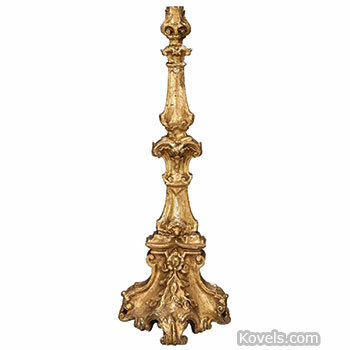 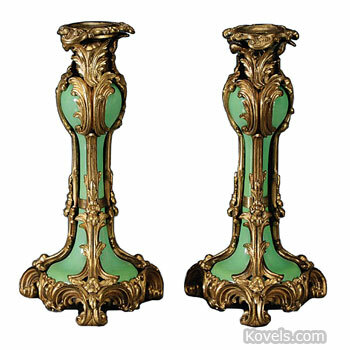 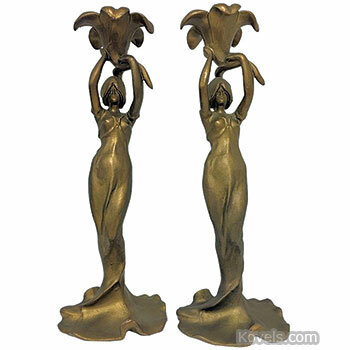 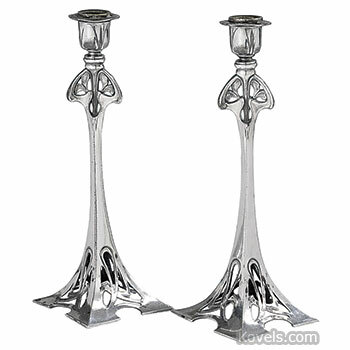 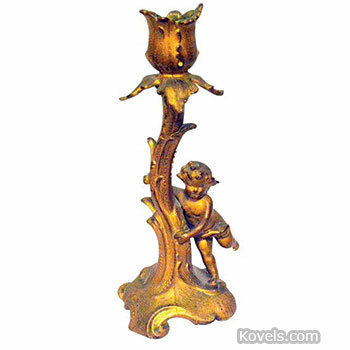 Candlesticks changed in style through the centuries, and designs range from Classic to Rococo to Art Nouveau to Art Deco.